A premium, factory prepared grout that when mixed with water provides a dense grout joint that's very durable. 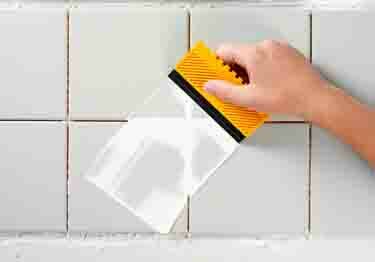 Great for dense grout joints between 1/16" and 3/8". 25lb bag. 1500 Sanded Grout is made for dense grout joints between 1/16" and 3/8". This prepared grout is formulated from porland cement, graded aggregates, polymers and color-fast pigments. Results in a dense, sturdy grout joint.